On the 13th April, after injuries, sickness and misfortune plagued the rest of the ranging team, our Head Guide turned to the accounting department for help and experience…and so with great excitement I closed my laptop, dusted off my camera and birdbook and headed back into the field accompanied by repeat guest, Kendra Clarke and her mom, Linda. 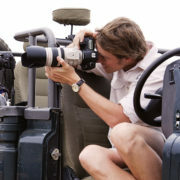 Last year Kendra and her husband Rob visited us and the day we shared on the Specialist Photographic Safari Vehicle still ranks as one of my most memorable days in the bush. This time Rob was unfortunately unable to come, but for Linda, Kendra’s mom, it was her first trip. As with the last time out, we maximised our time in the bush, spending one full twelve hour day out. From this time of year and for the next few months this becomes possible due to the cooler days. 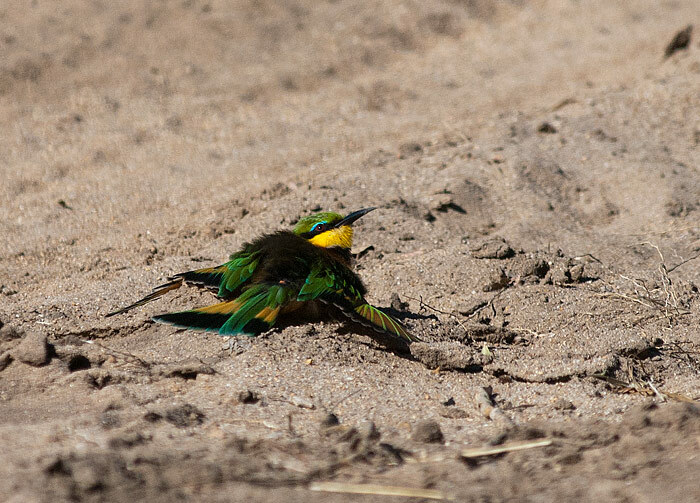 Sometimes after such an incredible experience it is tough to match, but we had some amazing sightings over the two days. Below are a selection of photos taken during their stay, which proved a welcome break from life behind a desk! Our first afternoon proved to be the perfect start. 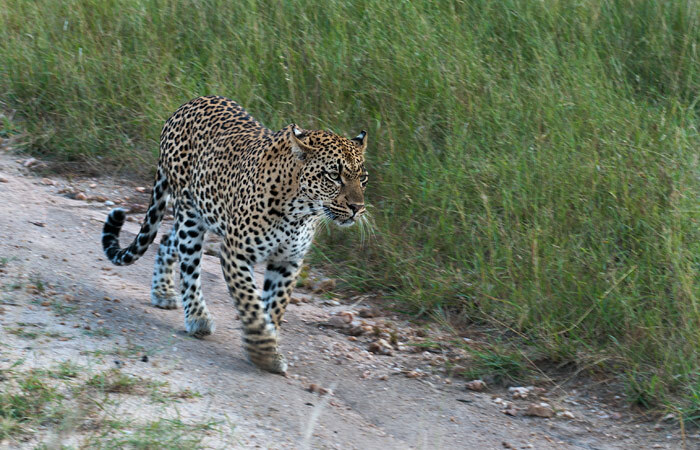 Firstly Lucky Shabangu showed off his tracking skills to find the Vomba Female. 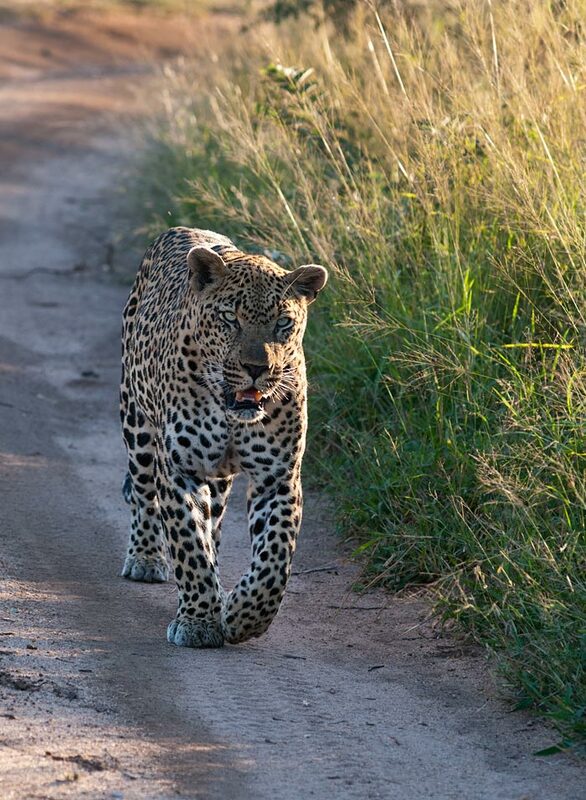 Then later the Short Tail (Tugwaan) Male above, came strolling down the road towards us. 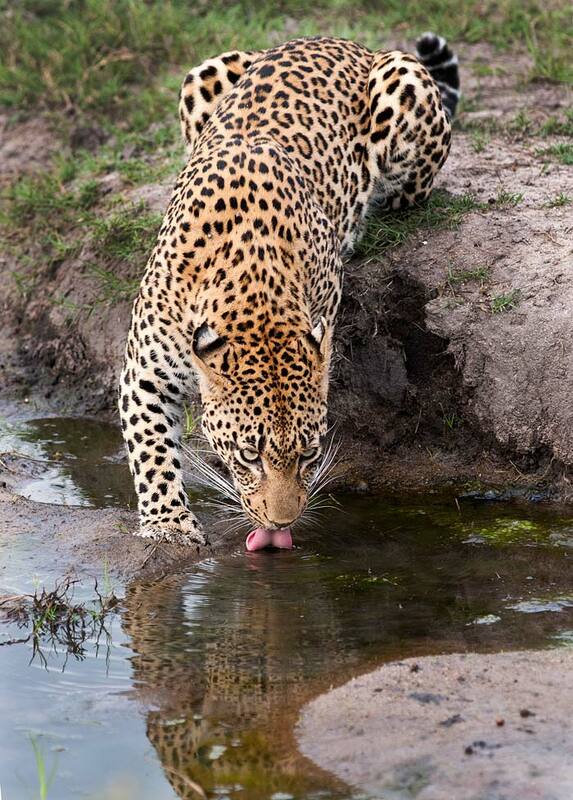 Here he provides the perfect profile shot of a male leopard in his prime. 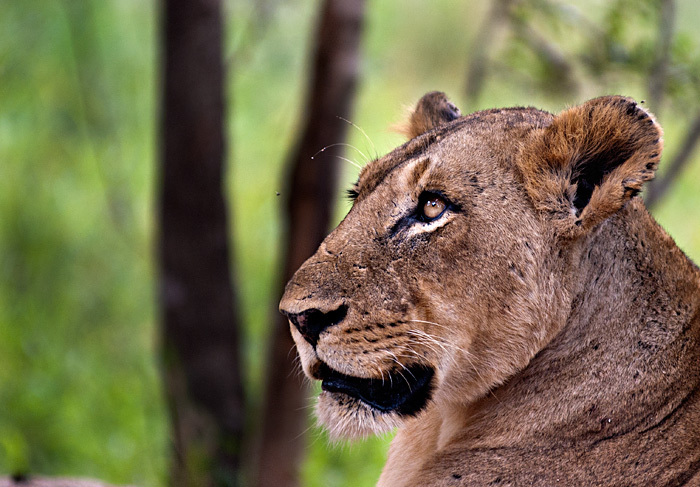 Next morning it was the turn of the Tamboti Female. 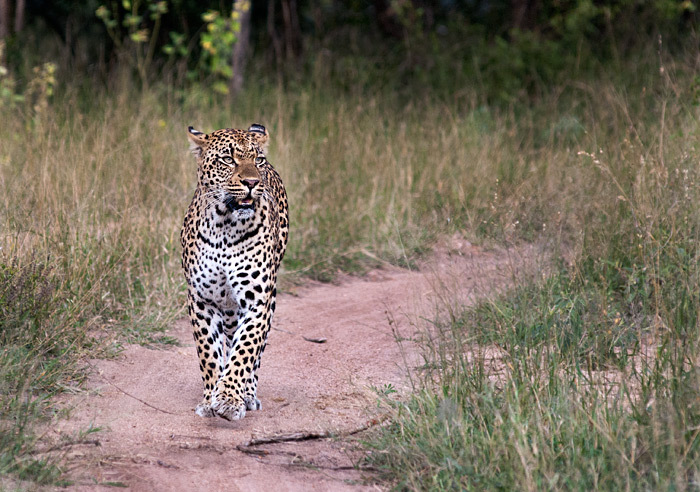 She patrolled territory for well over an hour,scent marking and calling as she went. Every now and again I will attempt a photo like this-by slowing the shutter speed down to around 1/50 of a second or even less, and then panning with the subject as it moves, you try and get part of the picture in focus but the rest blurred. If one in forty come out ok I am usually happy! After the long walk and scent marking constantly, she needed a drink, and fortunately there was still plenty of water around. 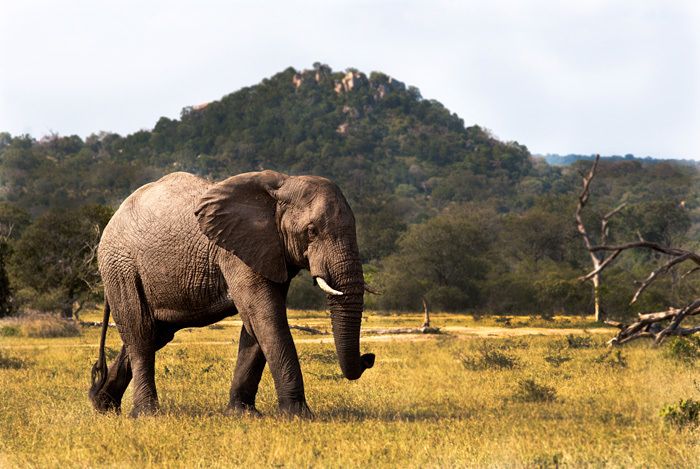 As with the previous bull pictured, this male was also following the herd, his size and stature complimenting the background perfectly. 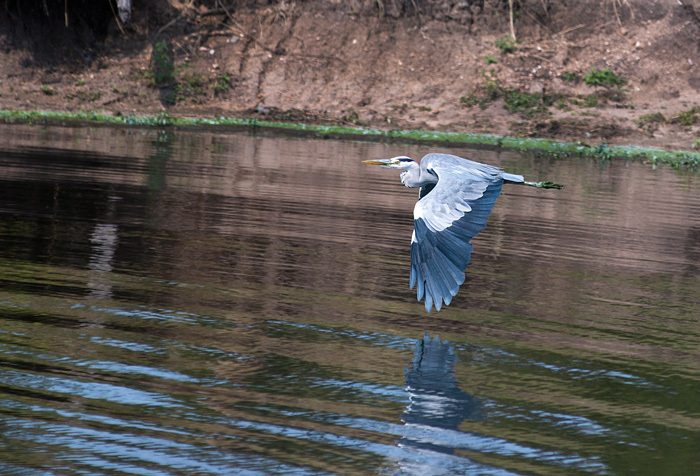 A brief stop in some shade at the side of a waterhole allowed me to snap this shot of a Grey Heron flying low over the water. In order to get a sharp photo of a bird in flight you need to try and have a shutter speed of around 1/2000 second or faster. The photographs are amazing! 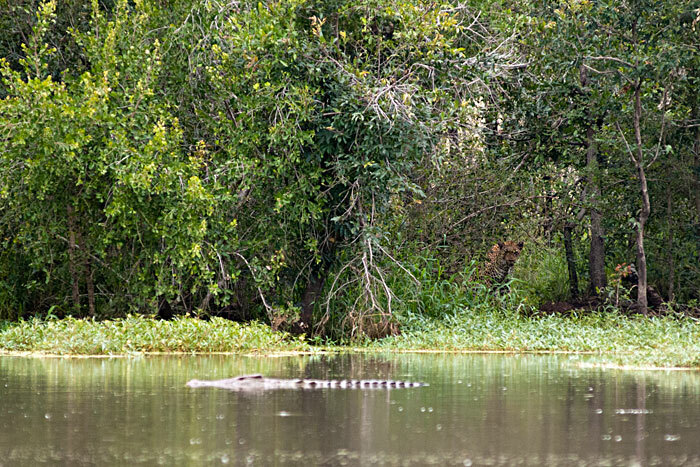 Someday I will get there to see the wildlife and all of the natural beauty. 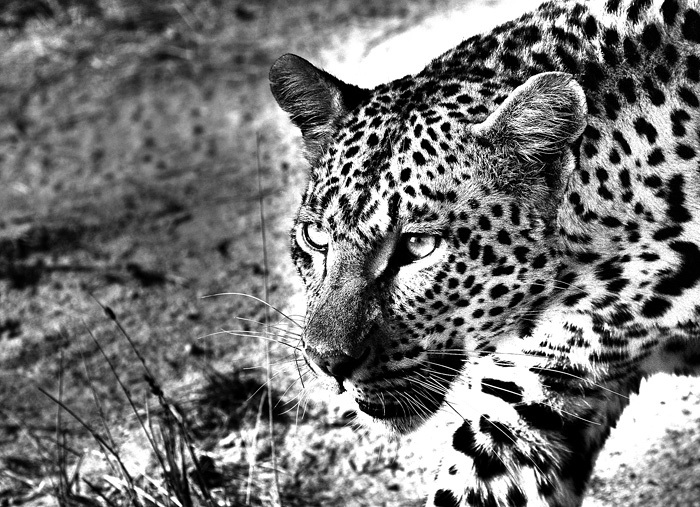 Fantastic pics, leopards especially! Need to get a small select group to share this experience. 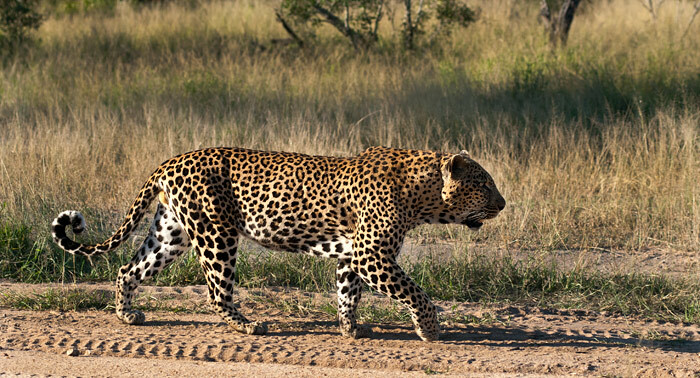 Is the 2nd pic Short Tail male leopard of his profile? Hi Al, you’re exactly right! Happy for you that you got out of the office for a few days. 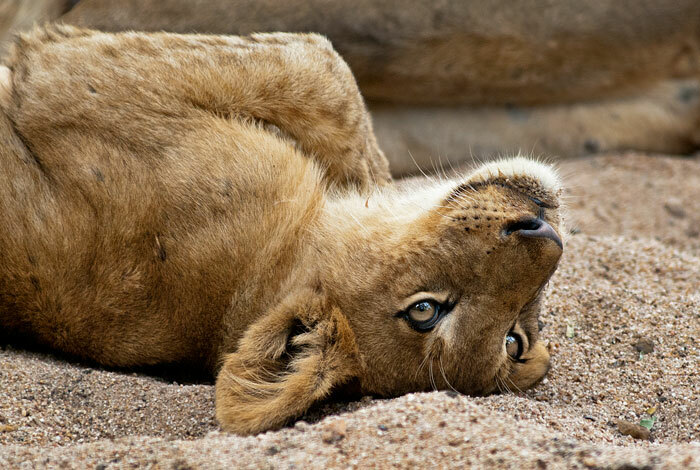 Your photographic skills have not suffered from your time out of the bush. 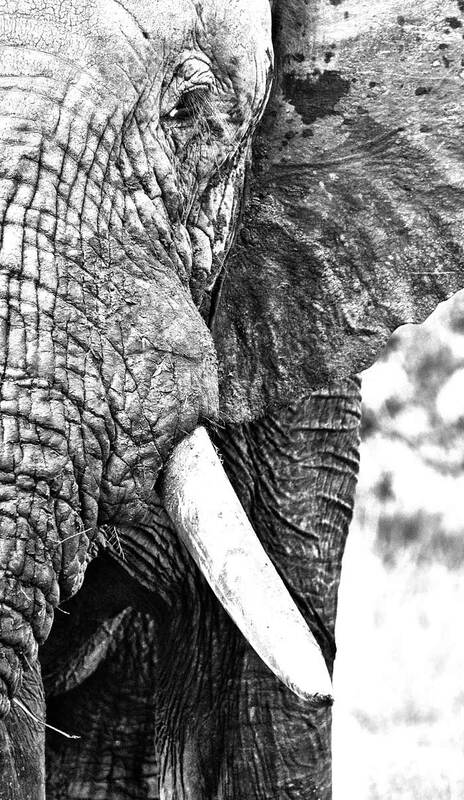 The black and white of the elephant bull is nothing short of amazing! I loved the heron picture as well! Thank you for posting these, it is a true pleasure to view your works of art. I use a Nikon D80 and a 80-200mm F2.8 Nikon lens. It is a slightly older model lens without image stabiliser, but still does a good job provided you have a beanbag to rest on. Magnificent photos! I could almost feel the nice coolness of the day. I imagine it will be difficult to get back behind the desk again. Hope all team members are healthy and happy again – you’re all so wonderful at what you do there. Wonderful photos…wish I there to share the experience. Very moving and comforting. Made me cry happy tears. Thank you. 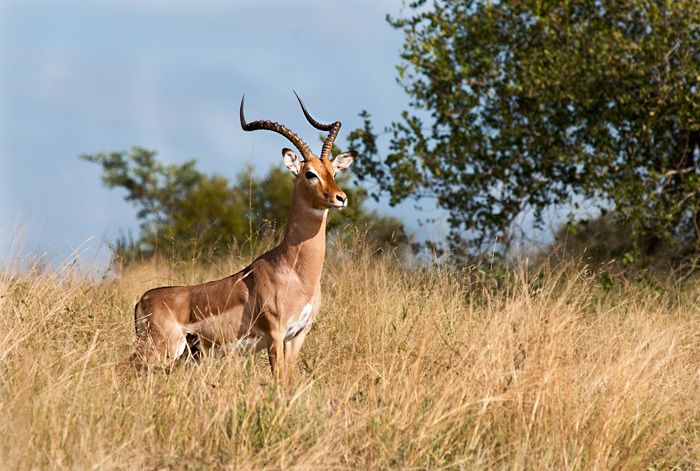 Does this mean you are no longer a ranger?…We were hoping to meet up again on our next visit.